Two Espresso & Tonic serves will roll out across the UK from today. Caffè Nero and Fever-Tree said the initiative taps into the trend for low- and no-alcohol options. The two serves are: The Original Espresso & Tonic with Fever-Tree Indian Tonic Water - priced GBP3.75 (US$4.90), and The Ultimate Espresso & Tonic with Fever-Tree Mediterranean Tonic Water and ginger syrup (GBP3.85). 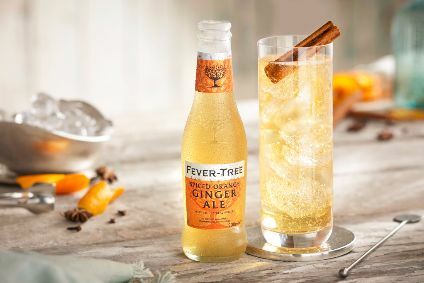 Fever-Tree's UK marketing director, Saskia Meyer, said: "We're excited to showcase the versatility of our mixers by partnering with Caffè Nero to create two Espresso & Tonic serves - a unique combination that people may not have tried before." 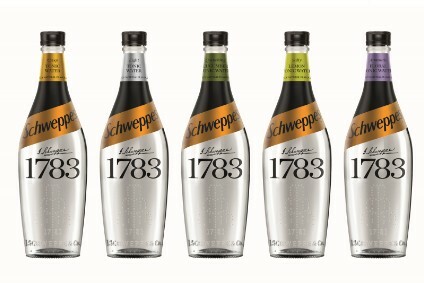 Late last month, Fever-Tree released full-year 2018 results. The company reported a sales jump of 39.% to GBP237.45m. UK sales lifted 53% in the 12-month period.